Today is a good day to be awesome! Why you ask? Because you made it to see another day. 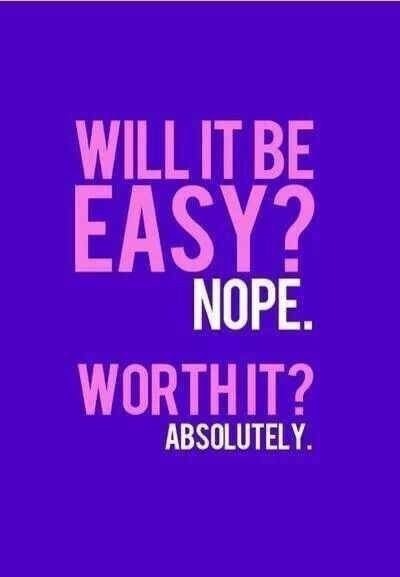 I try to tell myself this daily. I know it’s not easy because of the things we struggle with but if we tell ourselves these daily reminders it can help. I’m not perfect and that’s fine. Even when it rains, I’ll bring my own sunshine. Today, I will love myself more than yesterday. I can be a better family member and friend. I will follow my dreams. If you practice any faith, I also recommend praying or meditating as well. Hang in there friends, trust and believe you are not alone. Things will improve, slowly but surely. Lately, this has been me. I’ve been feeling that the battle with MS is serving a purpose. It’s extremely difficult, especially when you don’t know what “normal” feels like anymore. I walk with my head held high, I smile even when I’m not happy, but it’s those moments that only my husband sees. He sees the tears, the pain, he carries me when I can’t walk. I share that not only because it’s MS Awareness month, but also because not all diseases are visible and I know in my heart this journey has been for a reason. I’m going to continue to fight, I can promise that. Friends, I know and understand that not all are vocal about their struggles or issues but you are not alone. 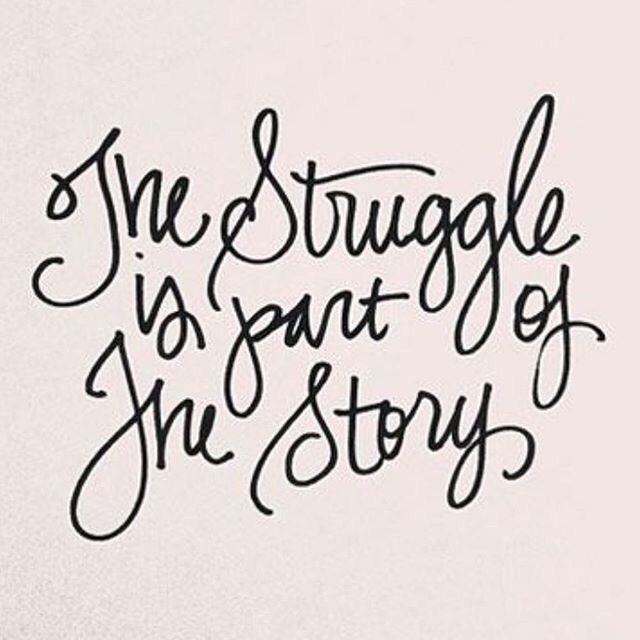 Your strength that is gained from the struggle is a part of your story. Let’s stick together in this race, we call life. Don’t give up. There are so many obstacles that will come across your way, should you give up? Nope! Your biggest competitor is yourself and you can’t afford to have self defeat. Keep going friends, the race isn’t over until YOU say so. 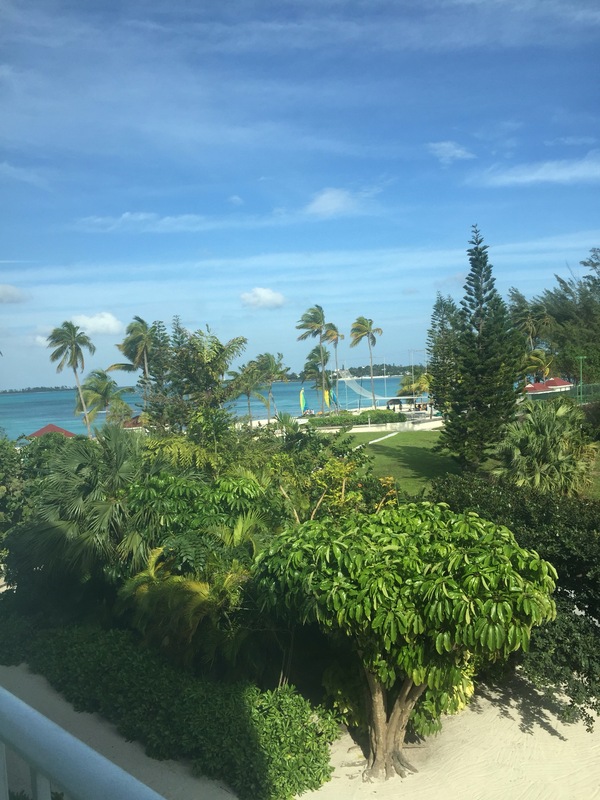 This is my view from our room in Nassau Bahamas. I must say that it is absolutely beautiful. Things in my life have been such a roller coaster and I’m so happy to share some time alone with Stephen. It’s times like this when you realize that you do have to regroup and recharge yourself mentally, spiritually and emotionally. The peacefulness of the waters offers that alone. Enjoy your Friday everyone and Feel Good! Hi all!!! I shared this video on my Nicole Cherise page on FB and got a lot of feedback. I speak about some good news that I needed to share. Thanks everyone for your patience while I get myself back into the groove. Here is a video that I hope can brighten someone’s spirit!